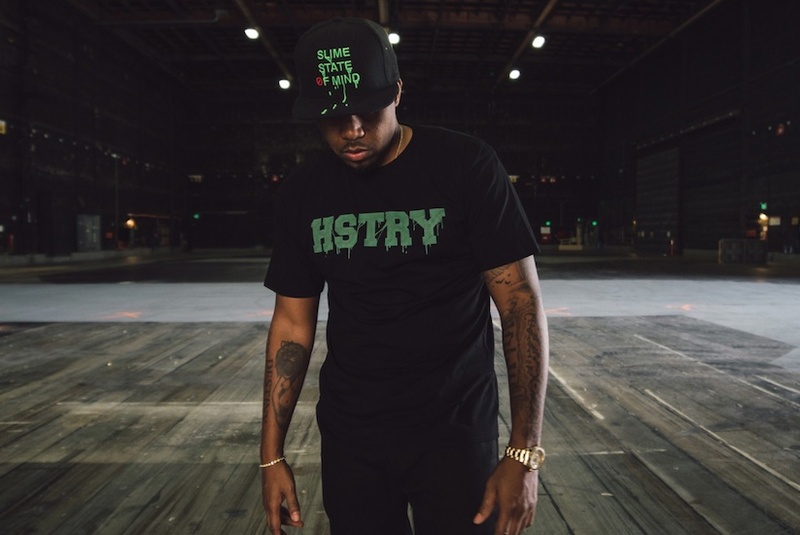 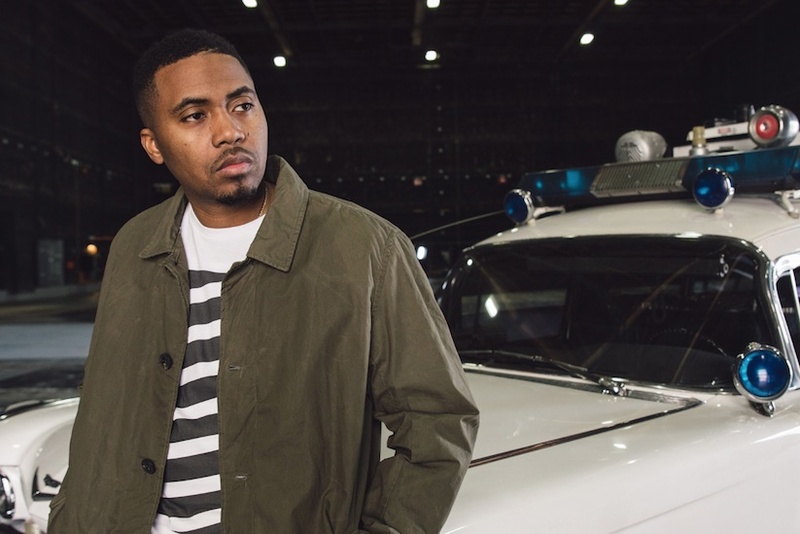 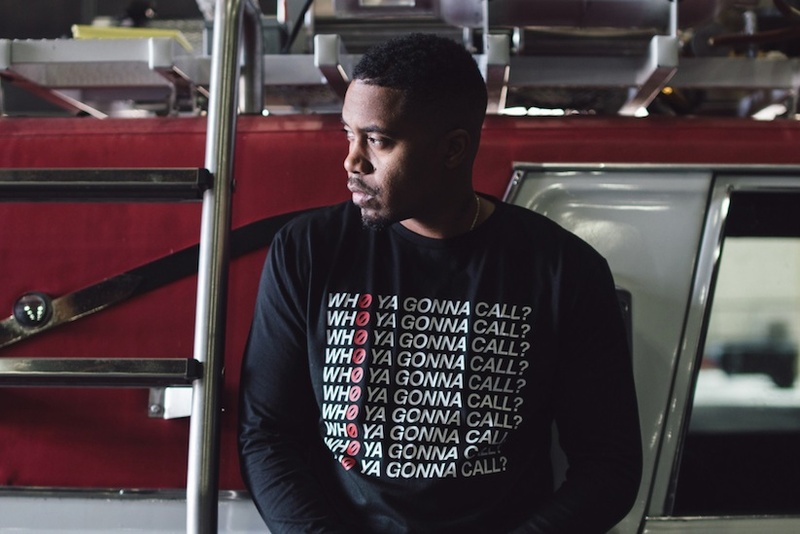 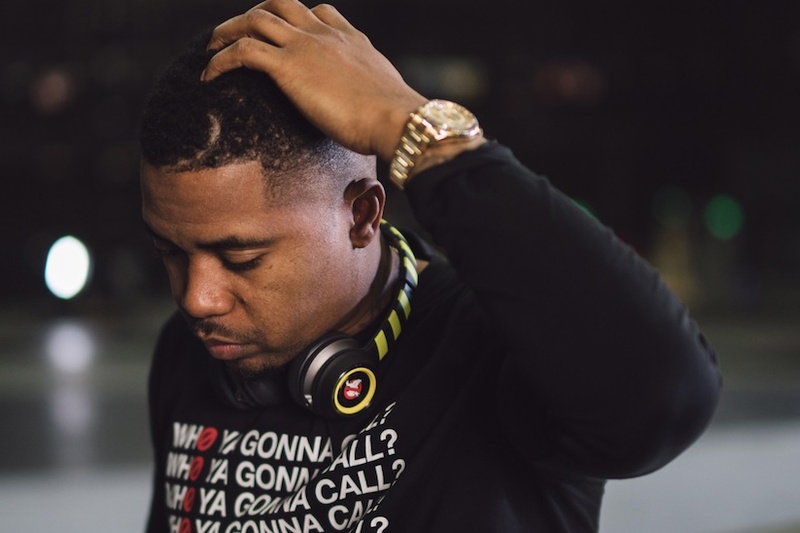 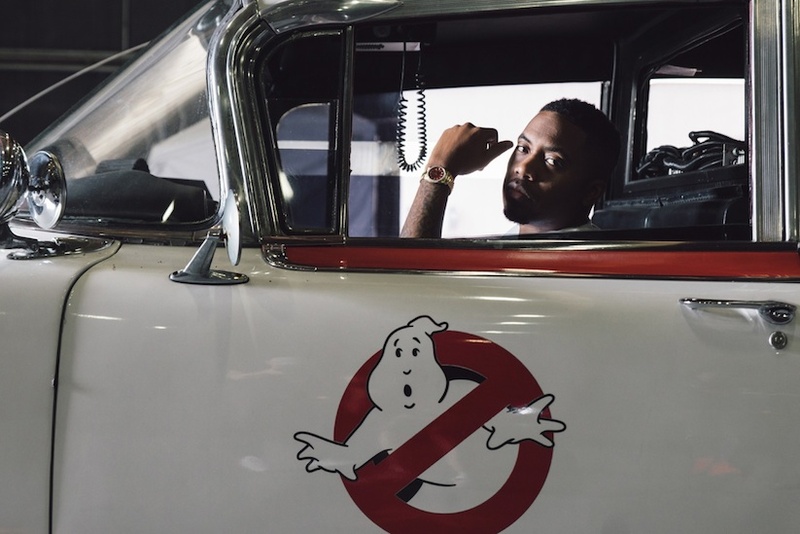 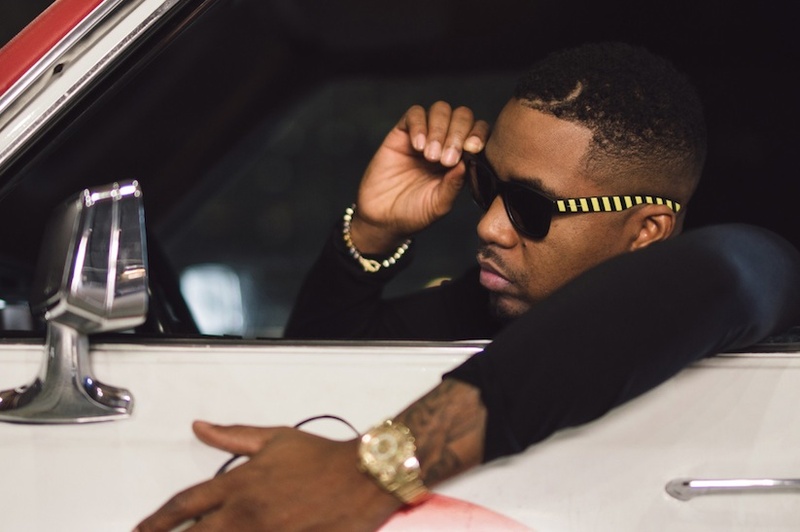 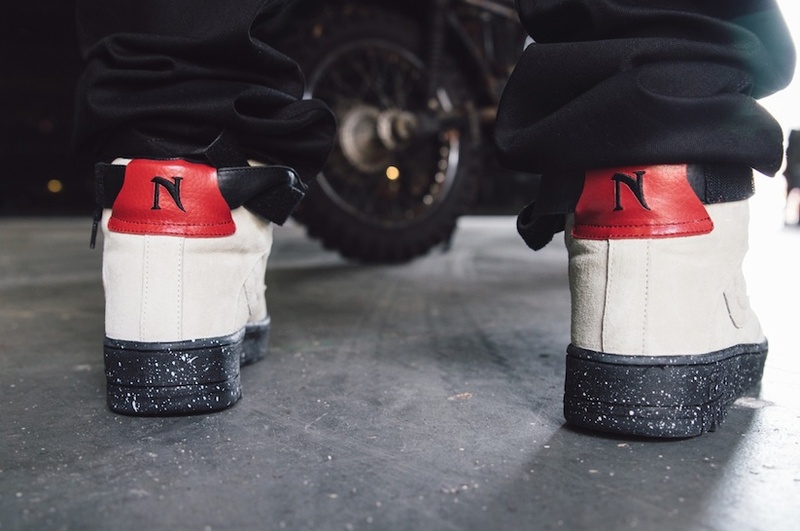 Nas-owned HSTRY Clothing has teamed up with the Ghostbusters franchise for a special collaboration. 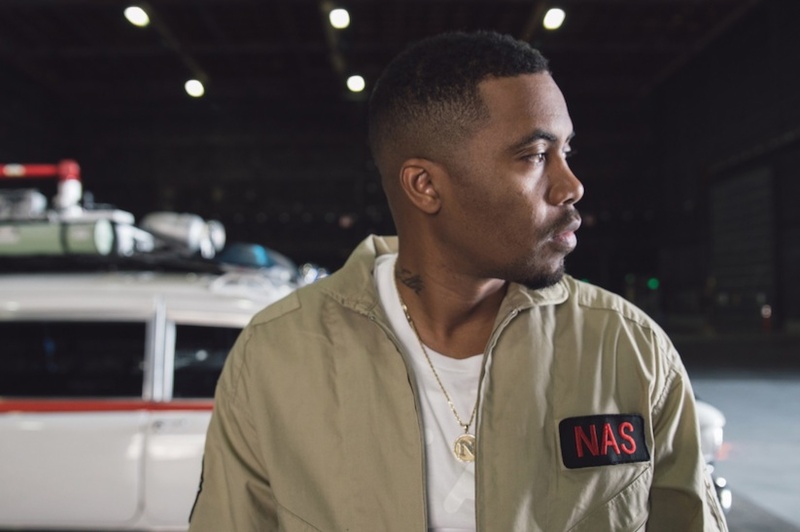 Within the walls of Sony Pictures’ lot located in Culver City, California, one of New York’s greatest hip-hop artists sheds light on what the film meant to him during his upbringing and how he used that to inspire the joint project. 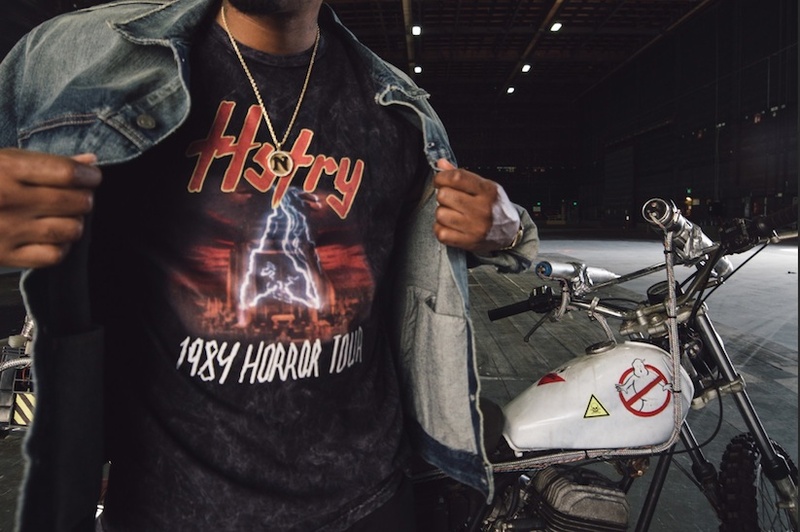 Within the offering you can expect pieces with special nods to the film such as long- and short-sleeved tees, sweatshirts, jackets, hats and more, all with respective hints towards the iconic movie franchise.